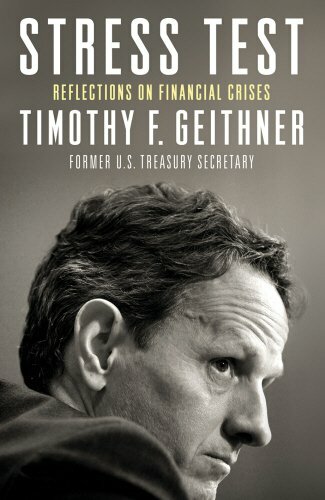 Secretary Geithner takes readers inside the room as the crisis began, intensified and burned out of control. This book is the gripping account of how America withstood the ultimate stress test of its political and financial systems. It is an invaluable guide to how governments can better manage financial crises. And it is an essential historical record that will remain powerful and relevant decades to come.